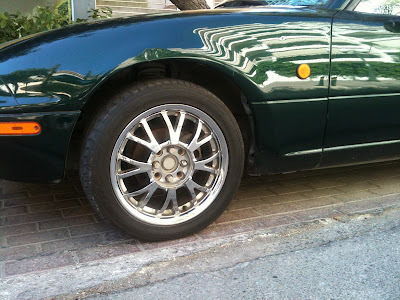 JDMbits: Chrome TSW 15x6,5 Alloys With Tires! 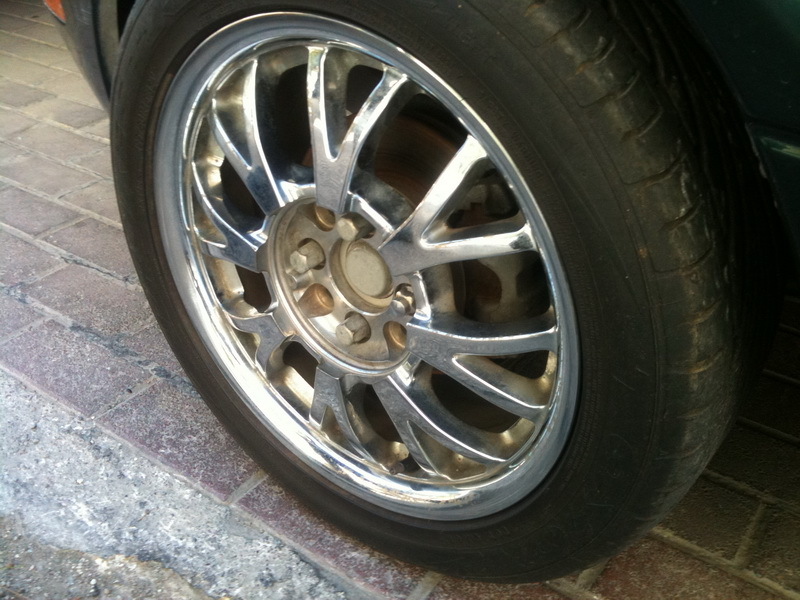 Chrome TSW 15x6,5 Alloys With Tires! with an old set of Toyo 195/50 tires.